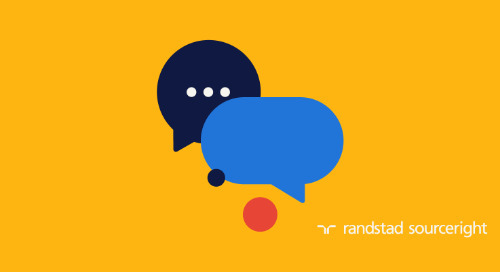 ​Randstad Holding nv announces it has reached an agreement to acquire a 100% stake in RiseSmart, a San Jose, California, based market leader in innovative, technology-led career transition services. 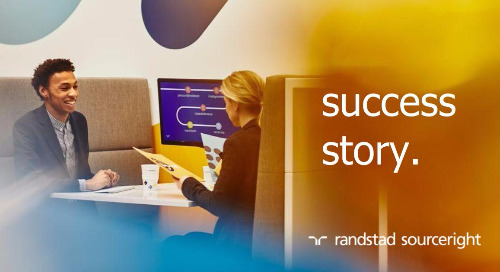 With this acquisition, and the previous investments of Randstad Innovation Fund, Randstad seizes the opportunity to invest in emerging technologies to better compete in the increasingly evolving HR services industry. 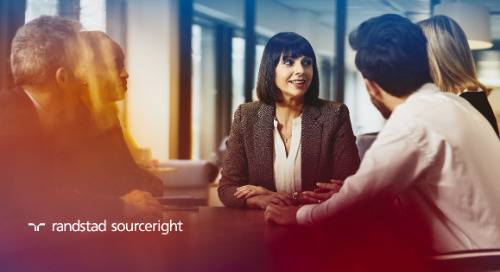 RiseSmart provides transitioning solutions to companies whose employees are impacted by restructuring, downsizing, mergers and similar events. 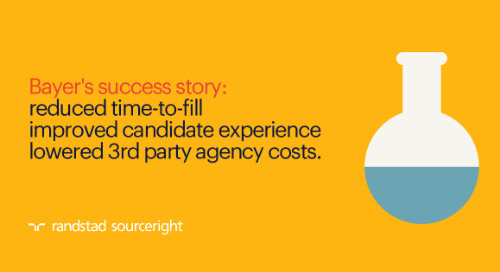 Powered by a virtual, scalable model, RiseSmart is considered disruptive to traditional competitors by utilizing a proprietary, smart technology-driven approach that accelerates the time to place transitioning candidates 60 percent faster than the national average. 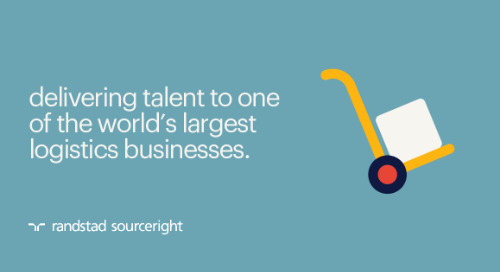 "We are delighted to combine RiseSmart’s entrepreneurial spirit, outplacement expertise, technology portfolio and key talent with Randstad to create a leading global outplacement business,” said Sanjay Sathé, RiseSmart founder and CEO. “As a standalone company we disrupted the outplacement industry with our technology-led offering and enjoyed enormous growth. 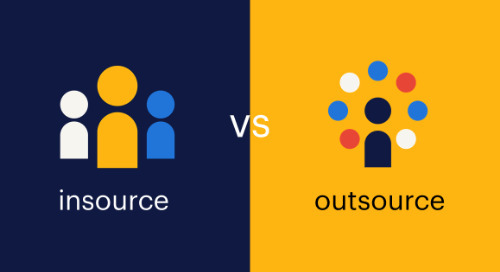 Now, with Randstad’s extensive customer base, global reach and comprehensive services portfolio, we can transform how employers transition talent, protect employer brands and reduce risk — on a massive scale." 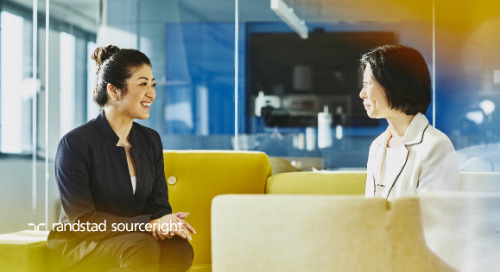 The current career transition market worldwide is estimated at roughly USD 5 billion and is moving towards a more virtual, data-driven model. 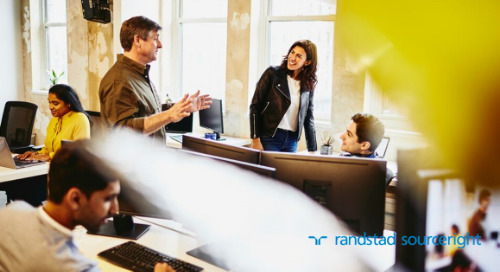 The addition of RiseSmart, its client network and unmatched expertise elevates Randstad’s position in the market and creates tremendous value for our clients regardless of industry or geography. 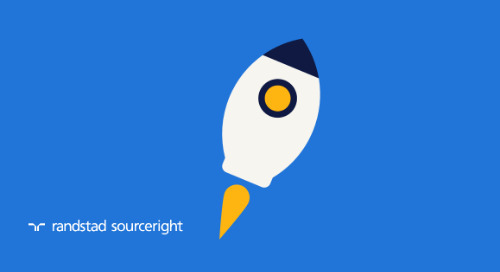 An example of RiseSmart’s capabilities is its recent launch of RiseSmart Spotlight, a cloud-based outplacement solution that combines one-on-one coaching from trained professionals with advanced technology to help transitioning employees pinpoint relevant job openings, network with professional contacts, develop and promote their personal brands and more – all in an integrated platform and supporting mobile app that fully leverage the power of social networks. 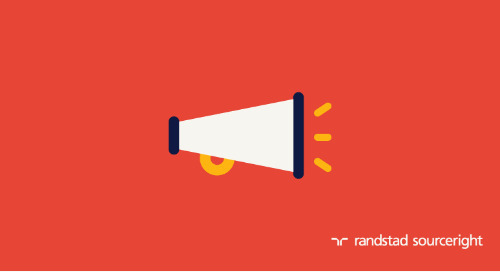 Randstad has paid USD 100 million for 100% of the shares and the transaction was closed on September 24, 2015. Led by President and Chief Executive Officer Sanjay Sathé, RiseSmart will operate independently, whilst complementing the Randstad service offering. 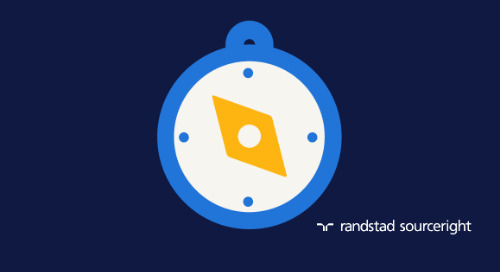 Randstad specializes in solutions in the field of flexible work and human resources services. 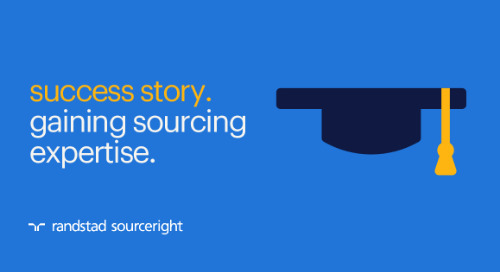 Our services range from regular temporary staffing and permanent placements to inhouse, professionals, search & selection, and HR Solutions. The Randstad Group is one of the leading HR services providers in the world, with top-three positions in Argentina, Belgium & Luxembourg, Canada, Chile, France, Germany, Greece, India, Mexico, the Netherlands, Poland, Portugal, Spain, Switzerland, the UK, and the United States as well as major positions in Australia and Japan. 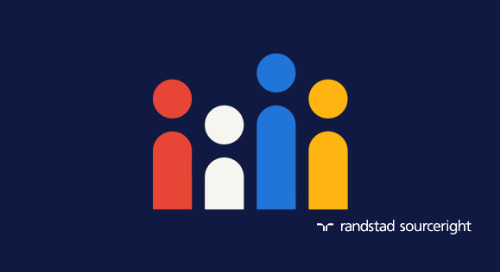 In 2014, Randstad had approximately 29,000 corporate employees and around 4,400 branches and inhouse locations in 39 countries around the world. 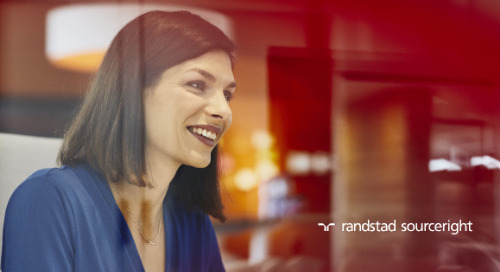 Randstad generated revenue of € 17.2 billion in 2014. Randstad was founded in 1960 and is headquartered in Diemen, the Netherlands. Randstad Holding nv is listed on the NYSE Euronext Amsterdam, where options for stocks in Randstad are also traded. 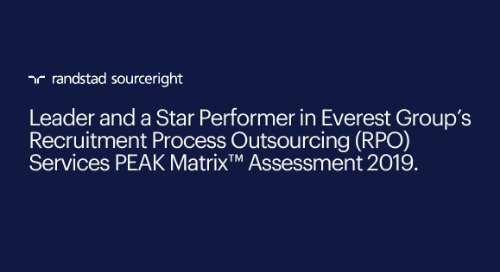 For more information see www.randstad.com. 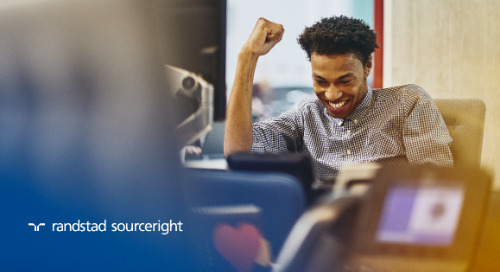 RiseSmart is a leading provider of contemporary career transition services that strengthen employer brands, improve retention and re-engage talent. 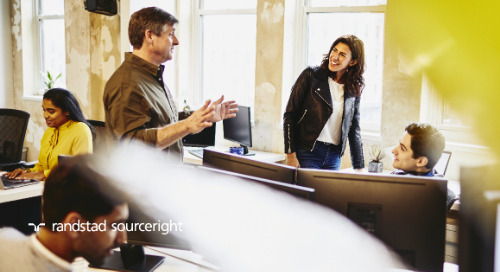 RiseSmart's contemporary approach to outplacement combines personalized services from trained professionals with unmatched technology delivered through a convenient, cloud-based platform. 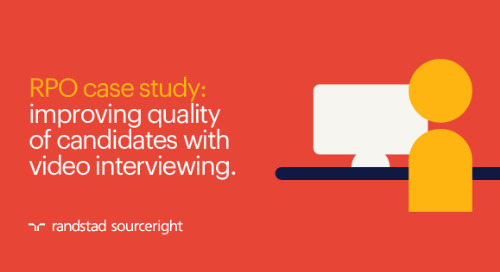 High-performing organizations in more than 40 industries rely on RiseSmart’s outplacement solution to help former employees find new jobs faster. Landing rates exceeding 80 percent and time-to-placement averages more than 60 percent faster than national averages have helped make RiseSmart the nation’s fastest-growing outplacement firm. RiseSmart's innovative approach to human capital management has earned the company a wide range of awards and recognition from organizations including Bersin by Deloitte, the Best in Biz, Gartner Inc., the Golden Bridge Awards, GreatRated!, LAROCQUE, the Momentum Index, Red Herring, the San Francisco Business Times, SiliconIndia, the Silicon Valley/San Jose Business Journal, the Stevie Awards and TIE. 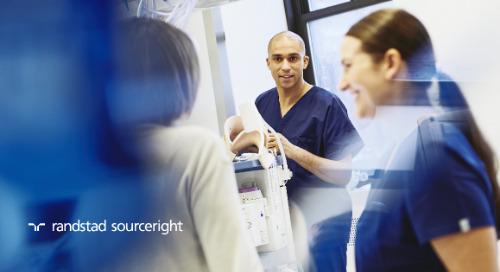 Additionally, RiseSmart’s outplacement solution has earned the exclusive endorsement of the American Hospital Association. For more information, visit www.risesmart.com.